John Ray Davis, 65, of St. Marys, OH died 5:37 a.m. Monday August 6, 2018 at Vancrest Nursing Home in St. Marys. He was born April 1, 1953 in Findlay, OH to Donald and Betty (Alexander) Davis. On April 26, 1974 in St. Marys, OH he married Barbara K. Chiles, who survives. He was a graduate of Findlay High School (Class of 1971). Prior to becoming disabled, he had been employed as a foundry worker for Gartland - Haswell Corp. in Sidney, OH. An avid sports fan, he accumulated a massive collection of baseball and football cards. More than anything else, he enjoyed spending time with his grandchildren. 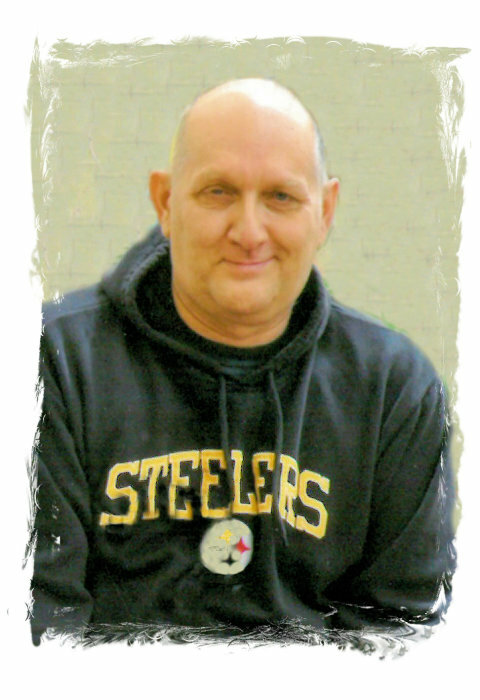 He was a faithful member of Grace Missionary Church in Celina, OH. Rites are scheduled to begin 10:30 a.m. Saturday August 11, 2018 at Grace Missionary Church, with the Rev. Brett Sauder, officiating. Visitation 2 - 5 p.m. Friday at the Miller Funeral Home 1605 Celina Road (Ohio 703 West Chapel) in St. Marys. Memorial contributions may be directed to his family.